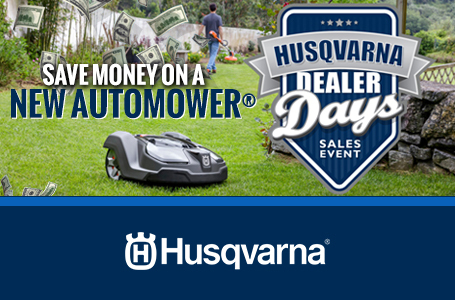 Cut through dense brush and unwanted weeds with this wheeled string trimmer from Husqvarna. 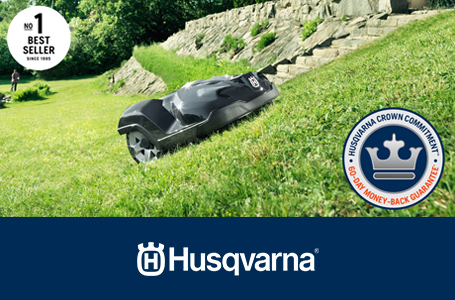 The HU675HWT is perfect for areas that are too large for a handheld weed trimmer but too tight for a traditional lawn mower. 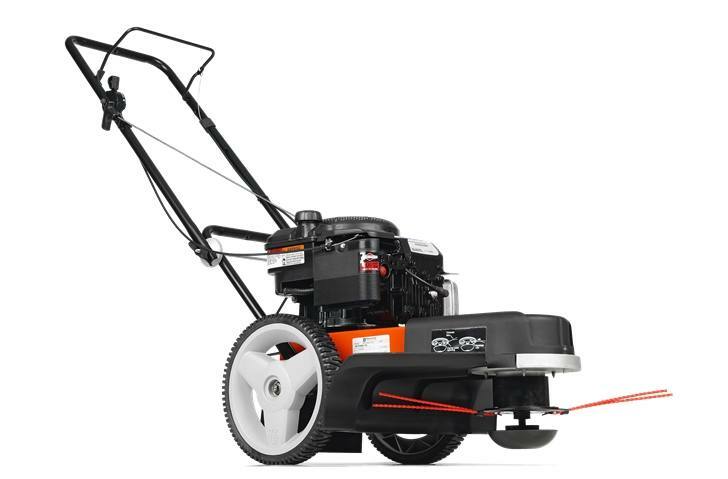 This capable machine has high wheels for easy turning and maneuvering in the yard. 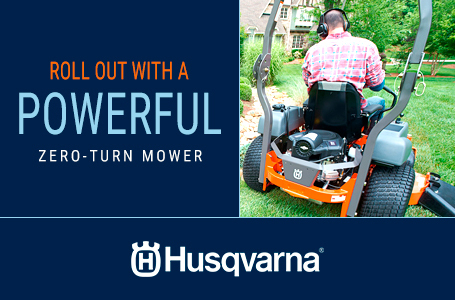 Let the HU675HWT take care of the trimming while you enjoy the walk.